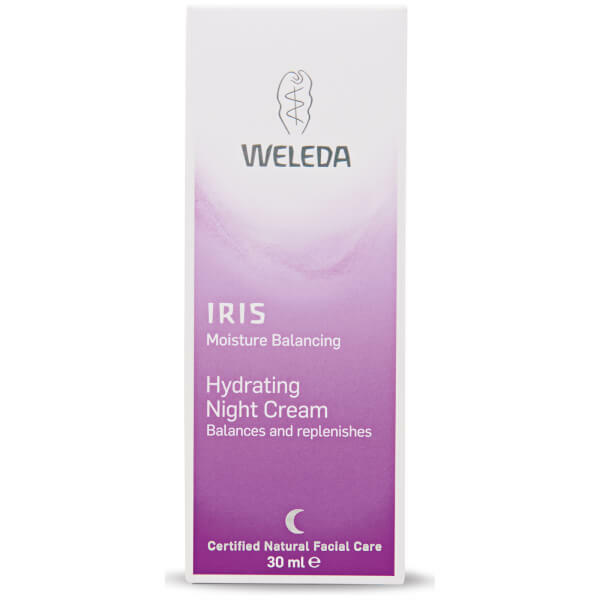 Prepare your skin for all that life has to throw at it with Weleda Iris Hydrating Night Cream. 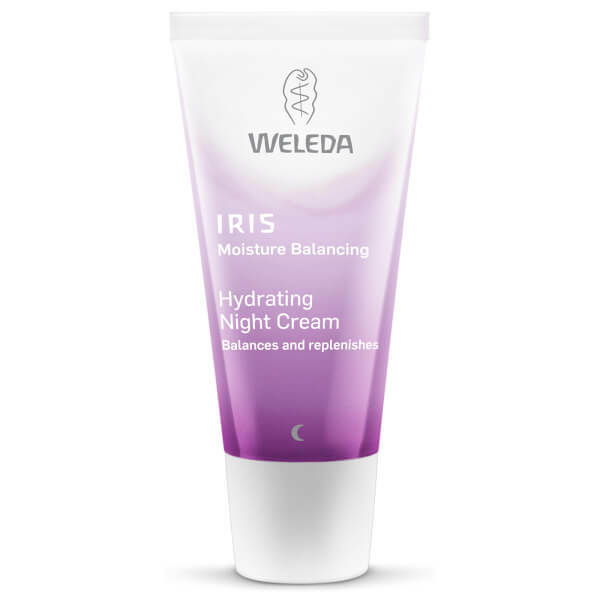 Rich and luxurious, it penetrates deep into the skin to promote natural regeneration, helping your skin to recover from daily aggressors. Plant extracts of iris root, chamomile and calendula help to nourish the skin and retain moisture levels, so your skin will feel less dehydrated the following day.